Halloween is almost upon us, and things are getting spooky! 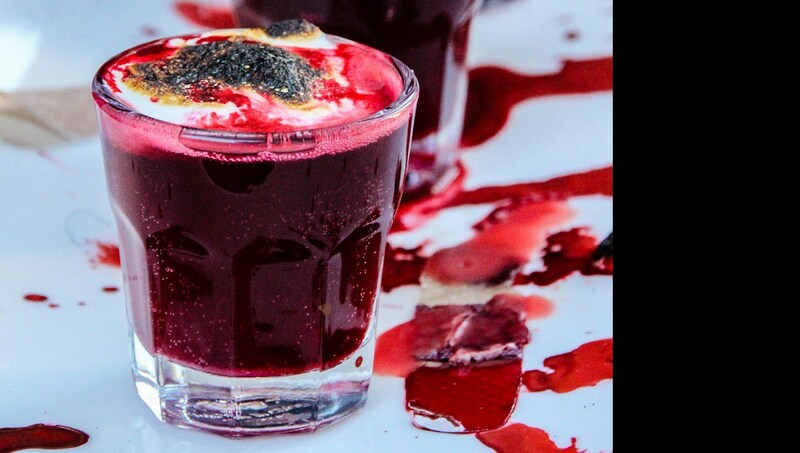 If you still haven’t thought up a great Halloween cocktail to mix up, and you like things a bit more The post Blood Clot Shots appeared first on HungryForever Food Blog. ..